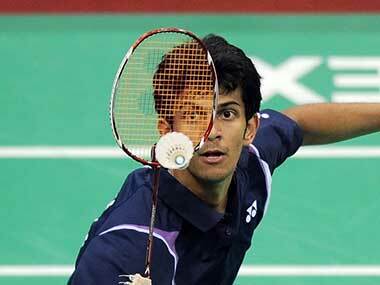 The India contingent will now travel to the USA to take part in the US Open Grand Prix Gold next week. Kashyap will meet Japan's Koki Watanabe, while Prannoy will square off against Scotland's Kieran Merrilees in the second round. 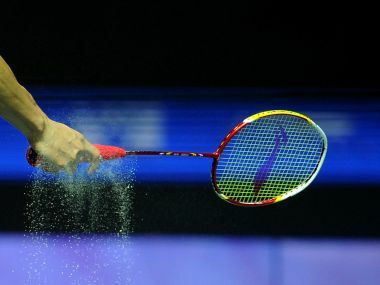 Canada Open is scheduled to be held from 11-16 July, while the US Open Grand Prix Gold will be held from 19-23 July. Kashyap took to Twitter and requested External Affairs Minister Sushma Swaraj and Sports Minister Vijay Goel to look into the matter so that they don't miss the opportunity to play in Canada next week. Saina Nehwal has won 23 Individual titles across the globe and will look to annex her first US Open title. Indian shuttlers had good day at the US Open with 6 of them advancing to the singles pre-quarterfinals of the USD 120,000 Grand Prix Gold badminton tour. 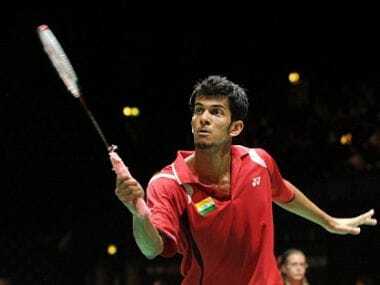 Indian shuttlers Ajay Jayaram and B Sai Praneeth advanced to the semifinals of the USD 55,000 Canada Open Grand Prix badminton tournament after notching up contrasting victories in the men's singles competition in Calgary.